This could be it, ladies and gentlemen. My lifelong quest in search for the perfect work laptop to carry around with me to events may be at an end. What’s interesting is that this potentially ideal laptop comes from a pretty unlikely place. 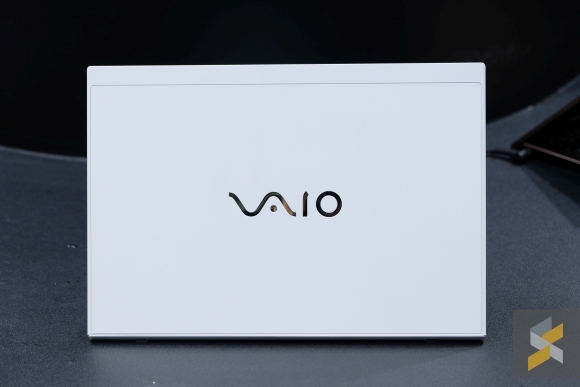 Remember VAIO? 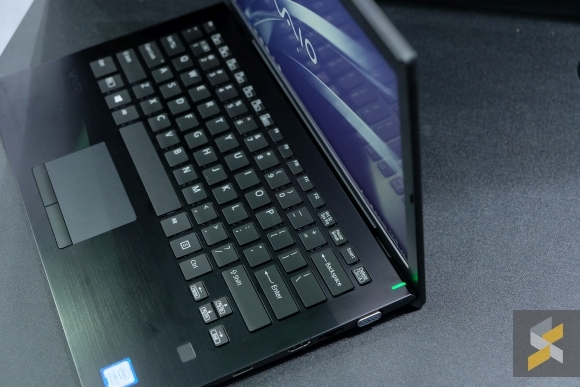 It turns out they still make some really nice laptops that will be making their way into Malaysia really soon. 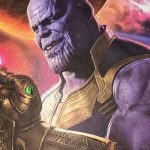 At Computex 2018, I got the chance to check them out and let’s just say I’m stoked. 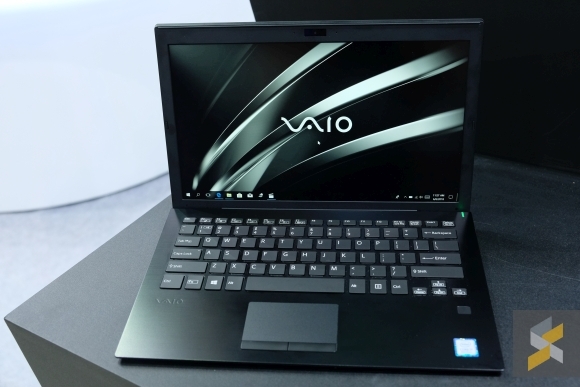 You may have heard that VAIO was making a comeback in Malaysia and will be introducing two new models into our market sometime later this year. 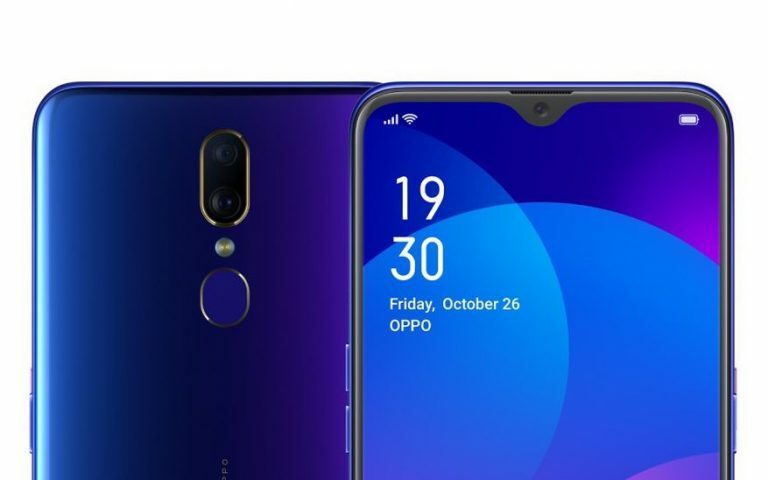 The company was initially a brand under Sony but was later sold due to declining laptop sales and Sony’s decision to shift focus to their Xperia smartphone line — which totally worked out for them. 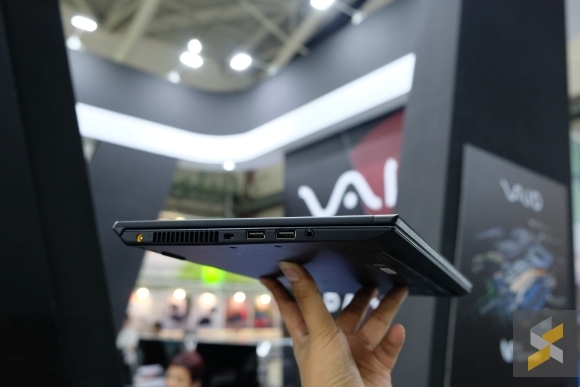 VAIO later went on to be their own brand but we never saw another VAIO laptop in the Malaysian market again. 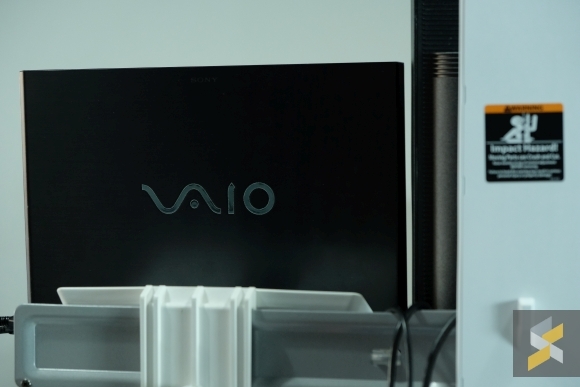 Then, we received word that Nexstgo — the same people who brought Avita’s laptops to Malaysia — has been licensed by the VAIO Corporation to bring VAIO laptops to countries like Hong Kong, Taiwan, Singapore and, of course, Malaysia. 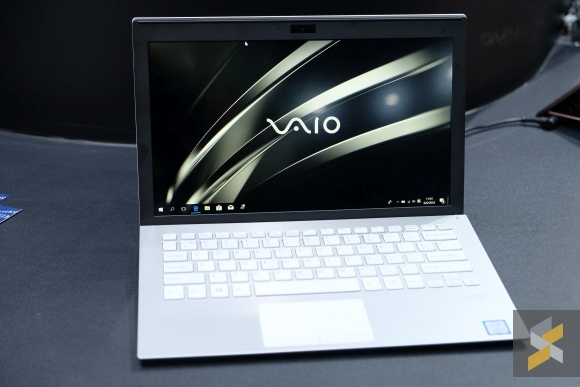 Since I was at Computex 2018, Alex — who is the only staunch VAIO fan I know — told me to check their booth out, so I did, albeit a little reluctantly. 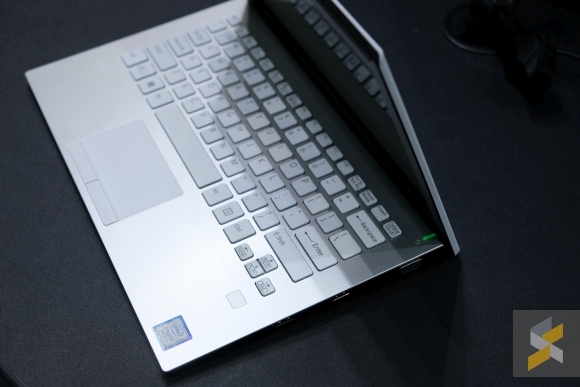 How special could these laptops be, anyway? As it turns out, they are pretty special indeed. 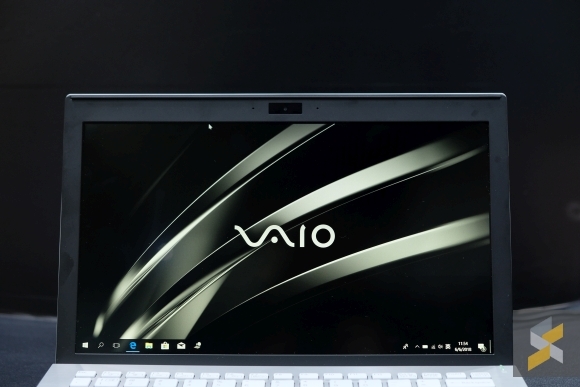 In the first wave, there will be two VAIO laptops hitting our shores: The S11 and the S13. 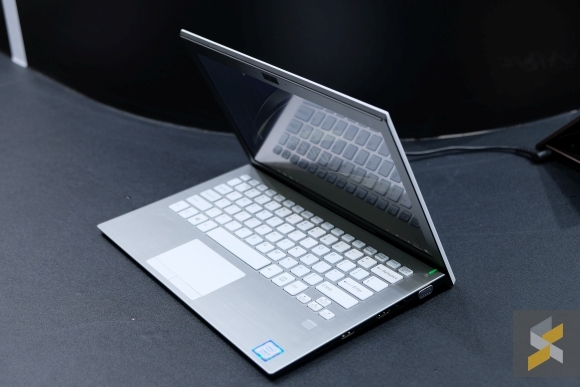 The biggest differences between the two laptops are their size and the materials used in the construction of these notebooks. 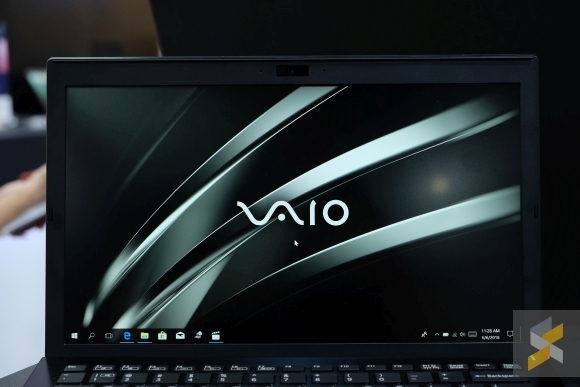 As their names would suggest, the VAIO S11 features an 11.6-inch Full HD IPS display while the S13 sports a 13.3-inch panel instead, both of which look pretty good to my eyes and have a matte anti-glare coating on them. 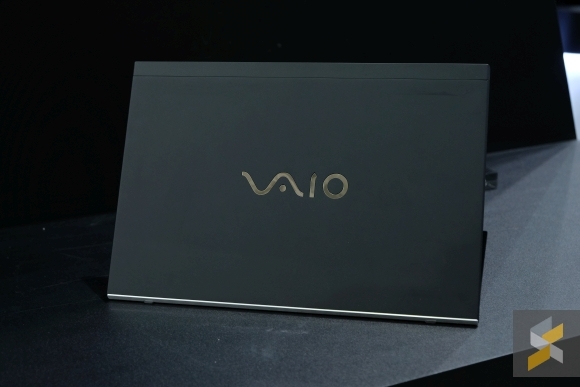 I wish the bezels were a little slimmer so VAIO could shave the overall footprint of the device down even more, but these are already fairly small laptops so I guess I won’t complain too much about it. Despite their minute size, both laptops have excellent I/O, with everything I would need to function at 100% when I’m on the go — even more so than my current Dell Inspiron 13 7000 series laptop. 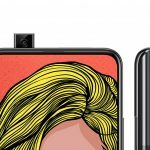 There are three USB Type-A ports (USB 3.0), one full-sized HDMI port, one VGA port, one LAN port, a combo 3.5mm jack and — perhaps most crucially — a full-sized SD card slot. 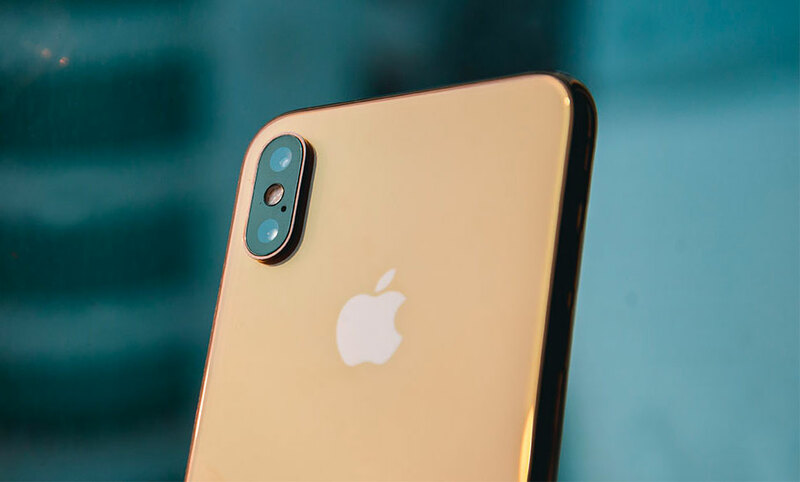 For some reason, laptop makers have decided that the world and all the creators who live in it no longer use full-sized SD card slots, choosing to equip their brand new devices with microSD card slots instead. 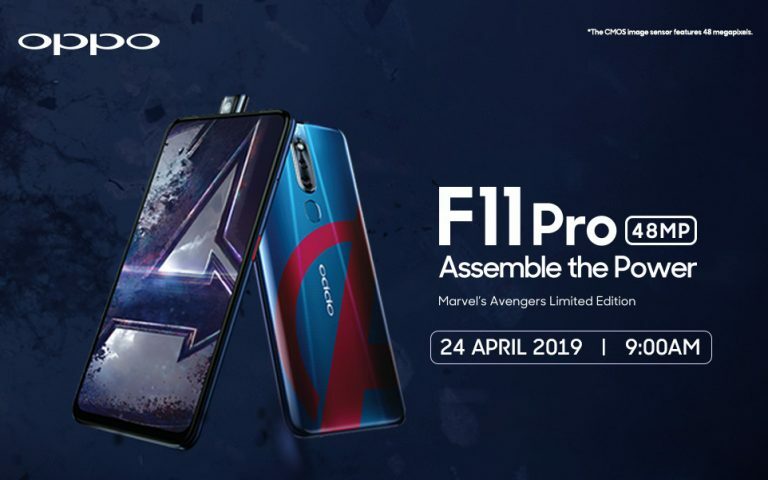 I suppose they’re targeting the GoPro creator (?) 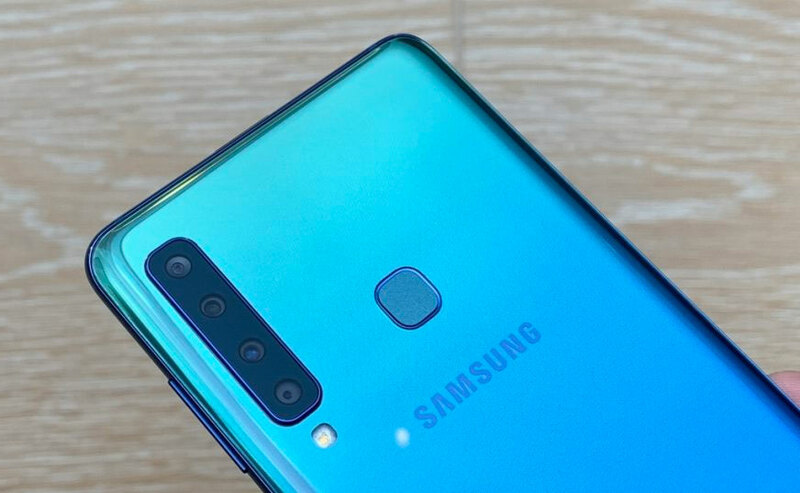 market but for the rest of us who use regular cameras, full-sized SD card slots are always welcomed. 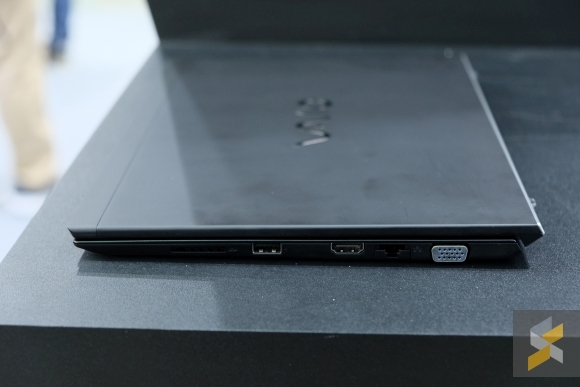 And the fact that VAIO has included them even in the tiny 11.6-inch laptop, when far bigger devices that are supposedly geared towards creators don’t, is really just plain awesome. 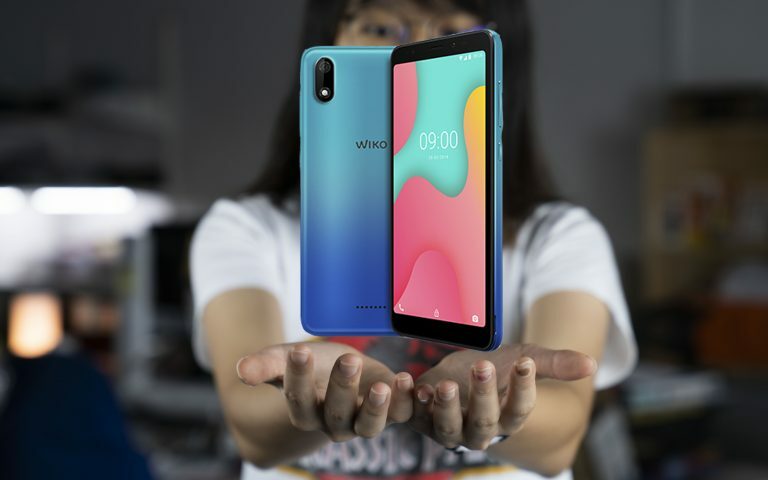 These VAIOs are also armed with powerful hardware, including the latest 8th-gen Intel Core i5 and i7 processors, up to 16GB of RAM and 512GB of internal SSD storage. 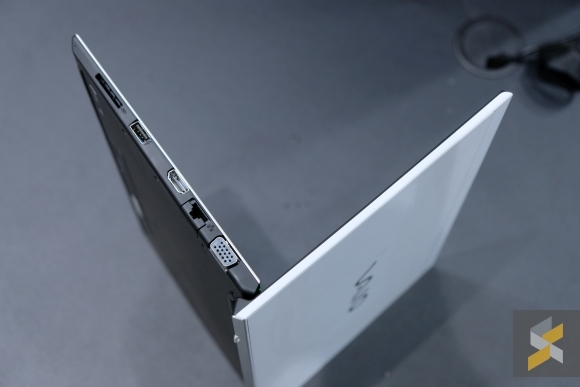 Your standard high-performance ultrabook specs. 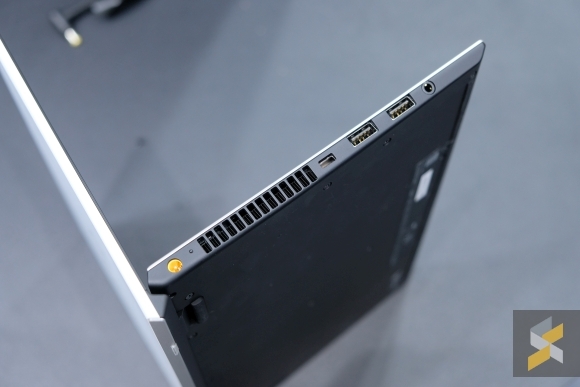 But, perhaps my favourite part about these laptops are their bodies because they were designed to be as portable as laptop-ly possible, without sacrificing build quality. Take the S13, for example. 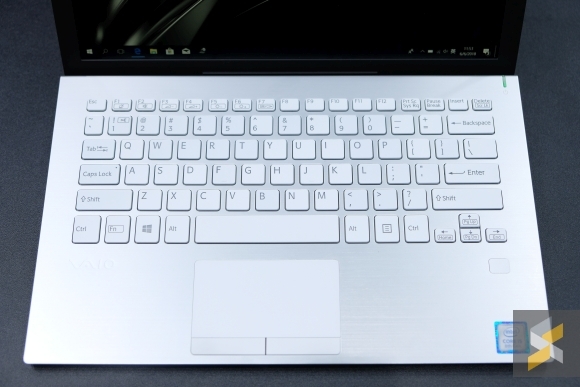 This laptop is made with a combination of a magnesium chassis with an aluminium plate over the keyboard, making it really robust but also keeping it light. 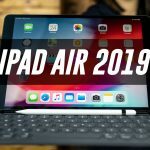 Although they didn’t talk about a MIL-STD-810G rating like LG does with the Gram, they did say the laptop has passed a number of quality tests. These include corner impact tests, 90cm drop tests, and the pen bend test, where a machine closes the laptop over a pen so you can watch the screen bend around it. I didn’t run my own drop tests on the devices in the booth, but they definitely didn’t feel fragile to me. 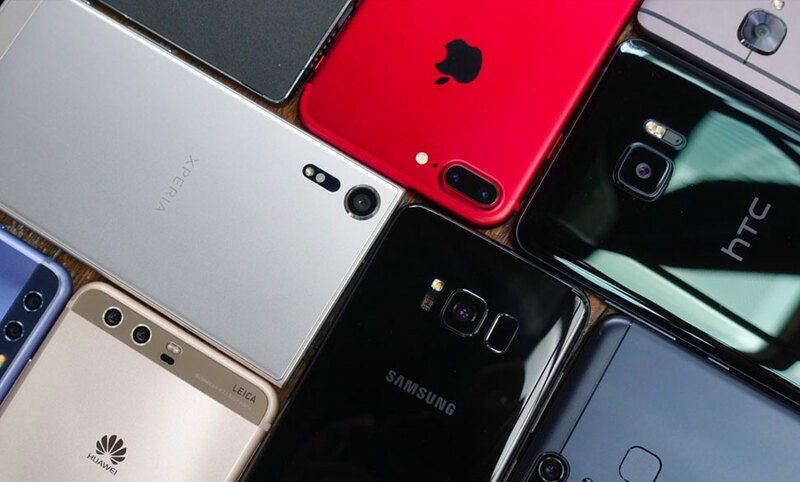 This is also the case for the 11.6-inch S11 which boasts the same kind of durability except that it’s even more portable than the S13. You see, the S11 actually features a carbon fiber chassis so it’s durable, yet weighs just 850g. Yes, 850g with all that I/O and all that performance. 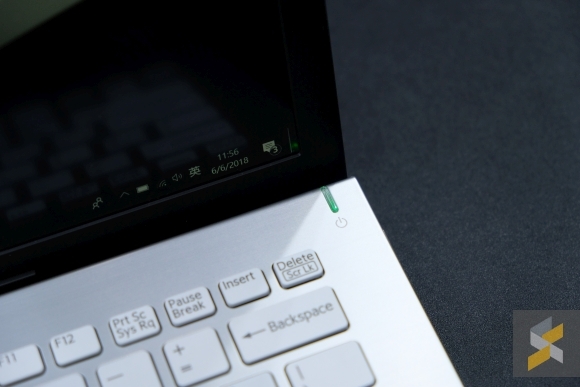 Did VAIO just make my dream laptop? There are, of course, things I don’t like about them too. 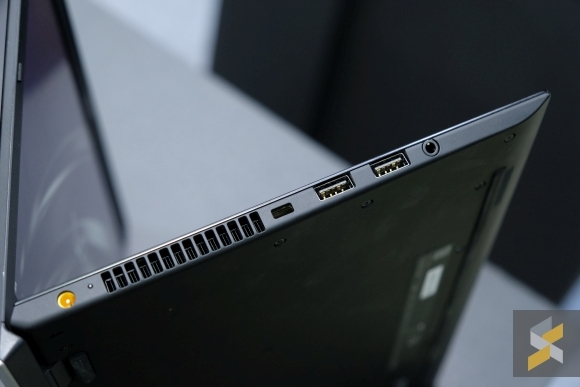 The lack of a Thunderbolt 3 USB-C port for power delivery, display output and data transfer is the absent feature that jumps out to me the most. 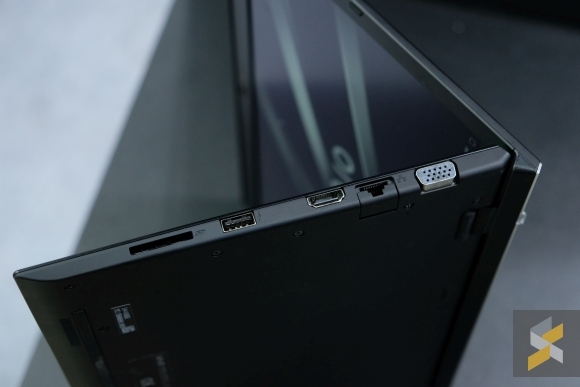 Considering the timing of this laptop’s launch, I would have loved to see this port included with it. Personally, I would gladly sacrifice the VGA port for a USB-C one instead. Then, there’s the fact that neither the S13 nor the S11 have a touchscreen. 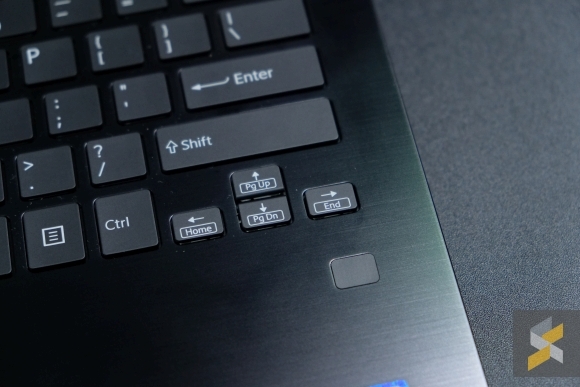 Now, I probably wouldn’t have minded too much if they came with large trackpads, but they don’t. 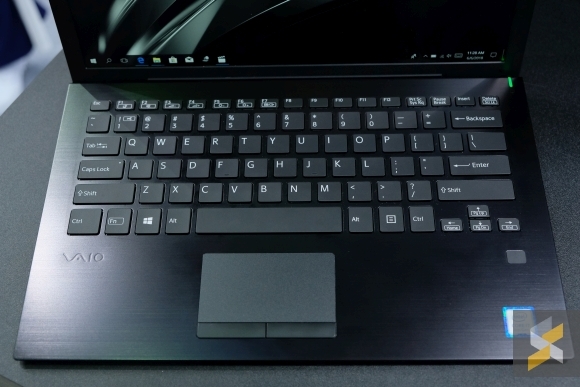 They have absolutely tiny trackpads that look small even on the small laptop chassis. 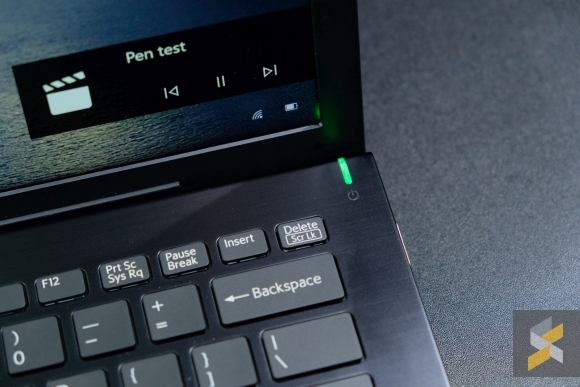 I do appreciate the gentle angle the device props itself up on when you open the display — a staple on VAIO’s laptops — and I do quite like typing on the keyboard. 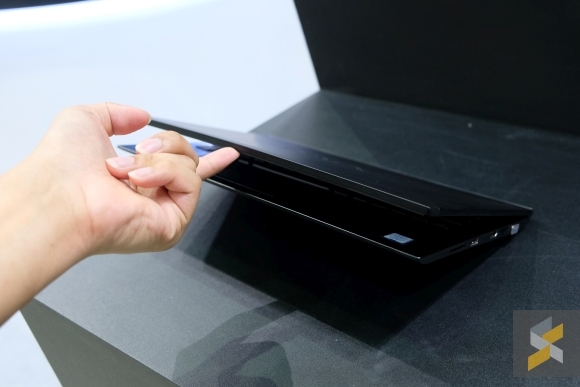 But, the combination of a tiny trackpad plus the lack of a touchscreen is a little disappointing. I am glad that they use Windows Precision drivers, so at least there’s that silver lining. That said, I will reserve my final judgement until after I get a chance at a full review with this laptop — I’m particularly interested in the S11 because it’s so darn light. Though, there are a lot of things I really like about them both so I’m keen to see if I’d be willing to live with the things I dislike as a trade-off. When will these laptops come to Malaysia? There is no hard date set yet, but the laptops — according to a Nexstgo rep — will arrive in Malaysia sometime in August of this year. 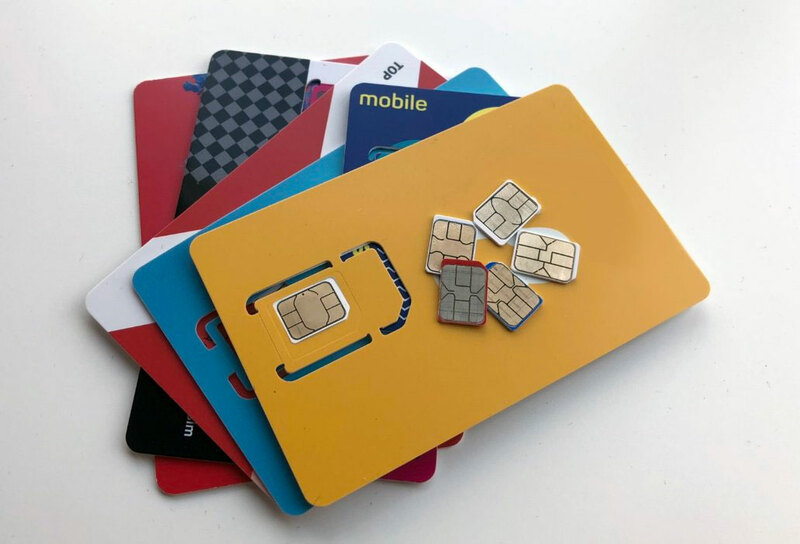 When I asked about after-sales support, the Nexstgo rep told me that they intend to leverage the network they already established with Avita and amp it up a notch, giving users a better experience. I don’t exactly know what that means but when I asked if warranty claims and device repairs on these made-in-Japan VAIO laptops needed to be sent back to Japan, Nexstgo assured me that it wouldn’t come to that. 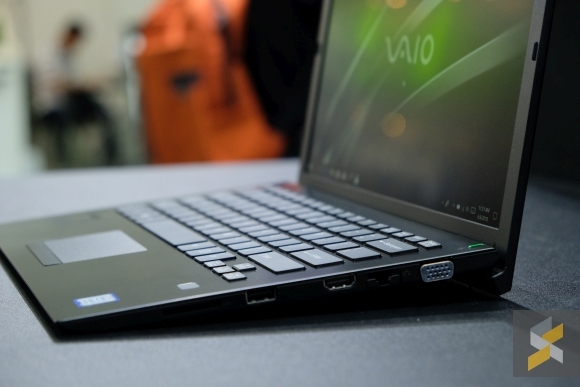 Right now, the biggest thing on my mind about the VAIO laptops is how much they would cost. 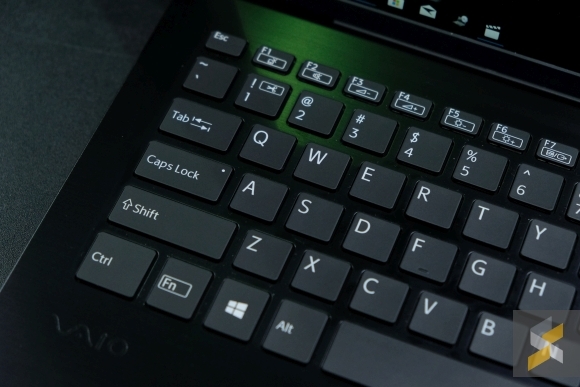 According to the Nexstgo rep I spoke with, he told me to refer to the VAIO prices currently on Chinese e-commerce site JD.com as the Malaysian pricing will be fairly close to that. 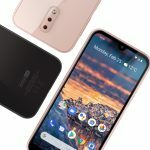 When I hit up JD.com, I found that the base-model S11 with an Intel Core i5-8250U, 8GB of RAM, and 256GB of storage was priced at CNY8,229 (around RM5,131) while the S13 with similar specs retails for CNY8,529 (around RM5,321). That feels a little high to me, but we’ll have to see how much these laptops will eventually cost when they make their way here. What do you guys think? how much would you pay for a brand new S13 or S11? Let me know in the comments below.